Unless you’ve been living under a rock, you would have heard of kale. It’s a super vegetable that boasts as being one of the healthiest available. 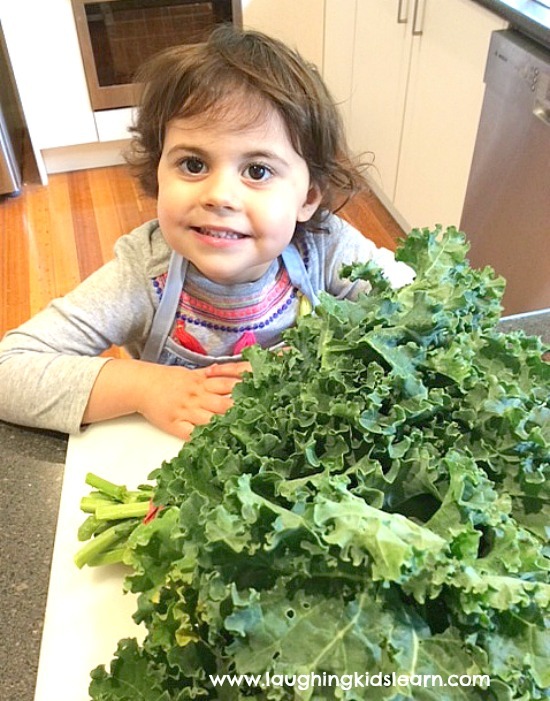 Fortunately it’s now easy to buy and possible to cook healthy kale chips with kids that they will eat by the bowl full. Give it a go! It can be such a challenge to get children to eat vegetables and parents will often find themselves boiling, blending and smooshing them in an attempt to disguise them in other foods. To be honest, I’m not a huge fan of hiding vegetables. 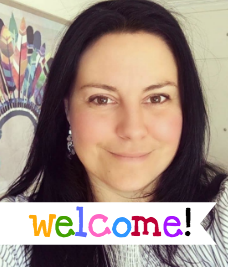 Kate from Picklebums has this fabulous post that describes my views exactly. Having said that, I’m blessed (and I know I am) to have a three year old that will eat almost anything I give her…..although green leafy vegetables can sometimes be our challenge. So I’d heard that kale could be cooked in such a way that it would resemble a similar crunch to potato chips. Well that sounded delicious to me and so I thought we’d give them a try and find out if Possum liked them too. 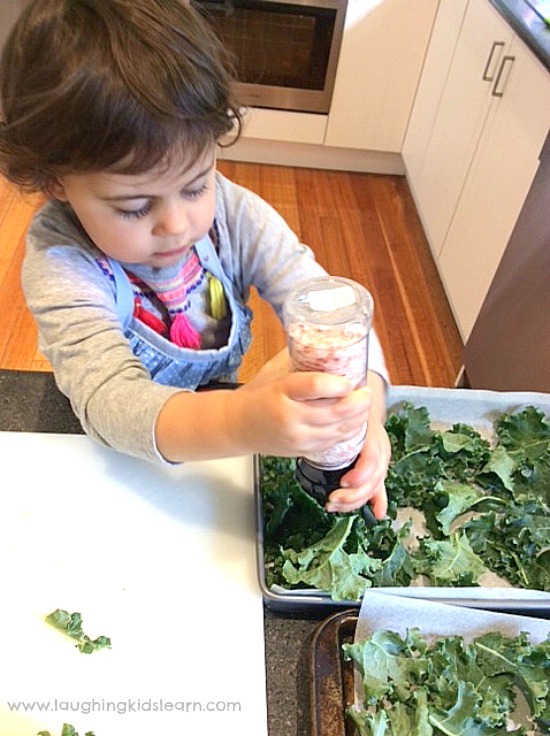 Baking paper Kale is wonderful because you can simply get your children to tear the green leafy part off the thick stem and into small pieces. 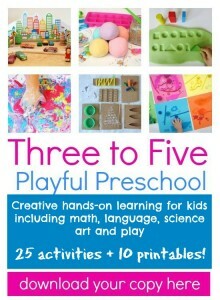 This is great for developing those fine motor skills.Next place some baking paper on a cooking tray and spread out the kale. Spray or drizzle a little olive oil over the kale before adding a light sprinkle of salt. Obviously this is completely optional. Cook in an oven at 170C (338F) for 10 – 15 minutes. You’ll know they are cooked because they will be crispy and darken in colour. 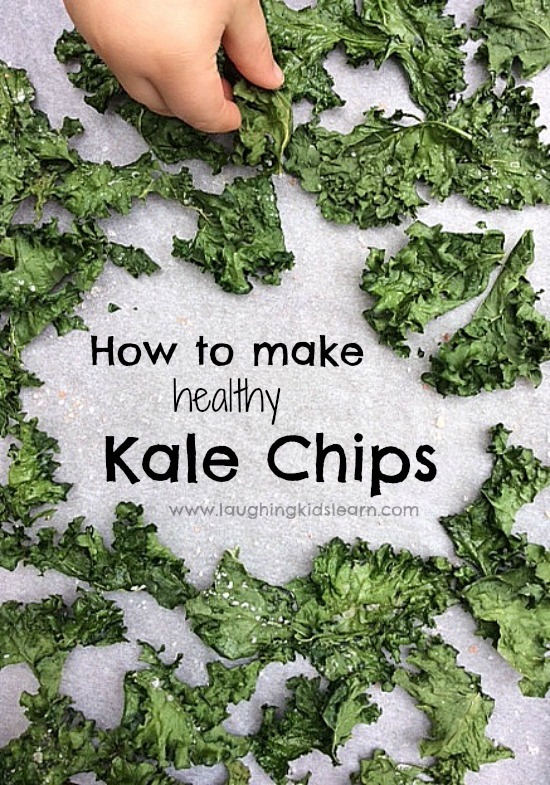 So if your child has difficulty eating vegetables then you might like to give these kale chips a go. 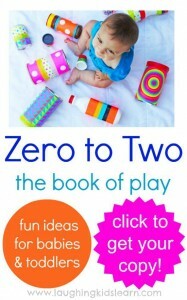 Of course involving your child in the cooking process will always get them a step closer to trying them. 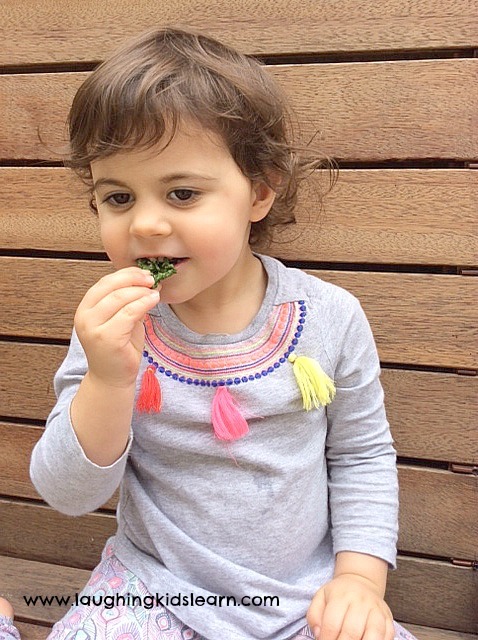 Would your child try kale chips? 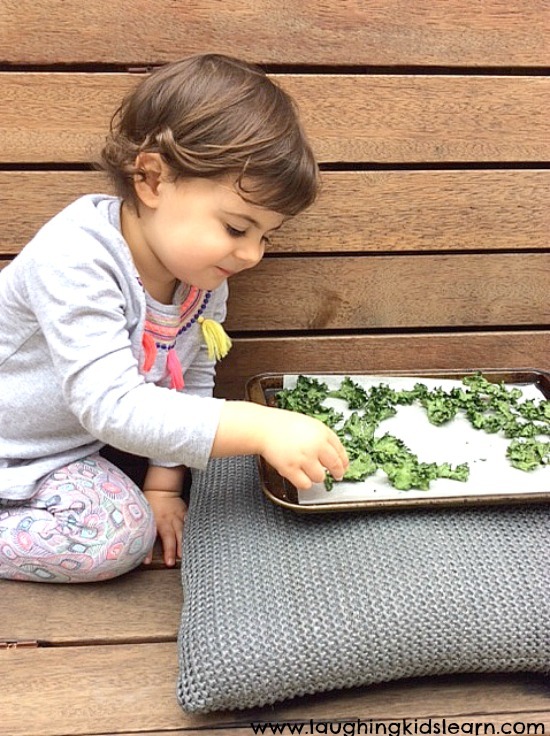 Despite growing kale in our garden (and it’s easy to grow) we have yet to make kale chips! Which is silly because I think my ‘picky eater’ would actually love them as kale and spinach is one thing she will happiy eat! Awww that’s lovely. Thank you.